The actively rejuvenating line of Skin Clinic Professional cosmetics is designed for a mature skin. 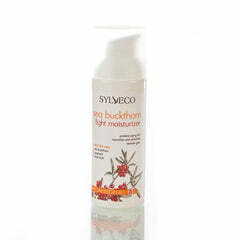 Activity rejuvenating toner effectively cleanses and refreshes the skin. Gently and gradually exfoliates dead skin cells, smoothes wrinkles, improves the structure and firmness of the skin, as well as evens and stimulates the skin to regenerate, without irritating it. 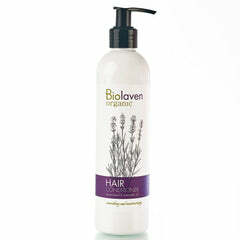 Intensely moisturizes already in the cleansing phase, professionally preparing the skin to accept a cream or serum. 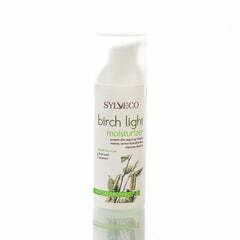 Reduces redness and imparts radiance. Without drying, it restores the skin’s proper pH of 5.5. LOW MOLECULAR WEIGHT HYALURONIC ACID – the latest and most effective form of this powerful moisturizing agent with particles capable of penetrating deep into the layers of the skin. As a result, the skin is intensely moisturized from the inside, visibly smoother, firmer and more elastic. VITAMIN B5 moisturizes and soothes the skin, helps the healing process of micro-fractures. LACTIC ACID hydrates the skin and normalizes the exfoliation process. Effect: Fresh, smooth, firm, radiant, nicely taut complexion.